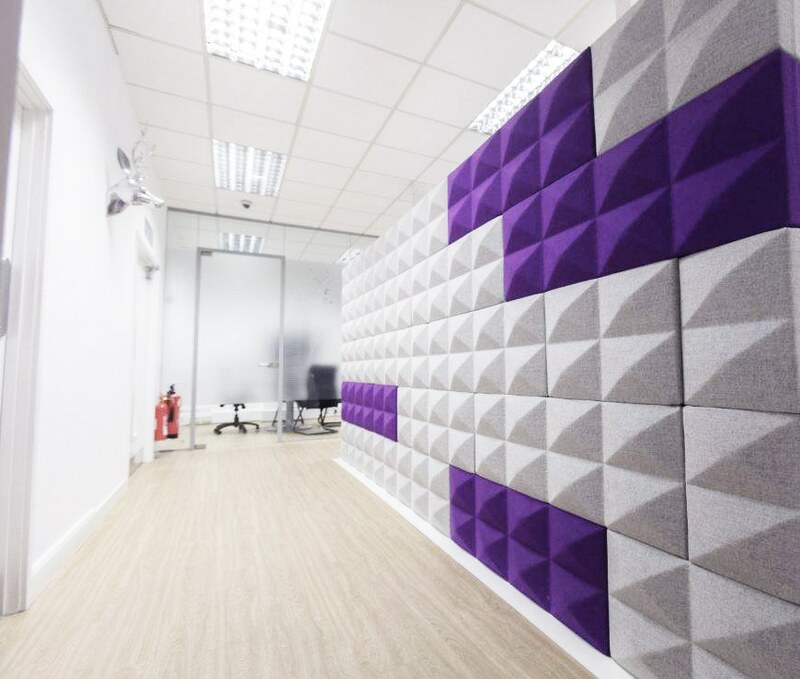 LGI’s aim was to provide Cavendish Medical with a fresh and contemporary office design demonstrating pops of colour that appealed to staff and clients. 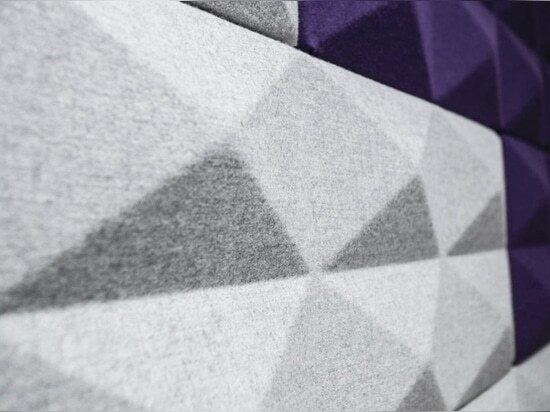 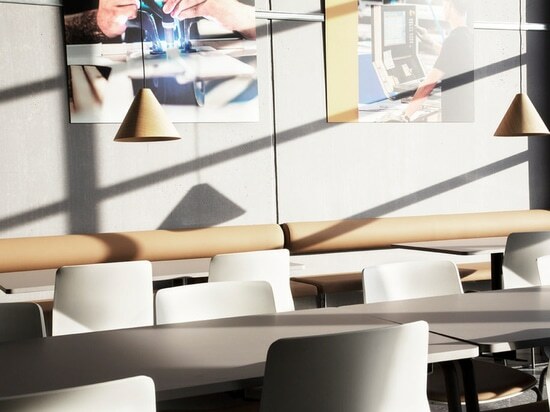 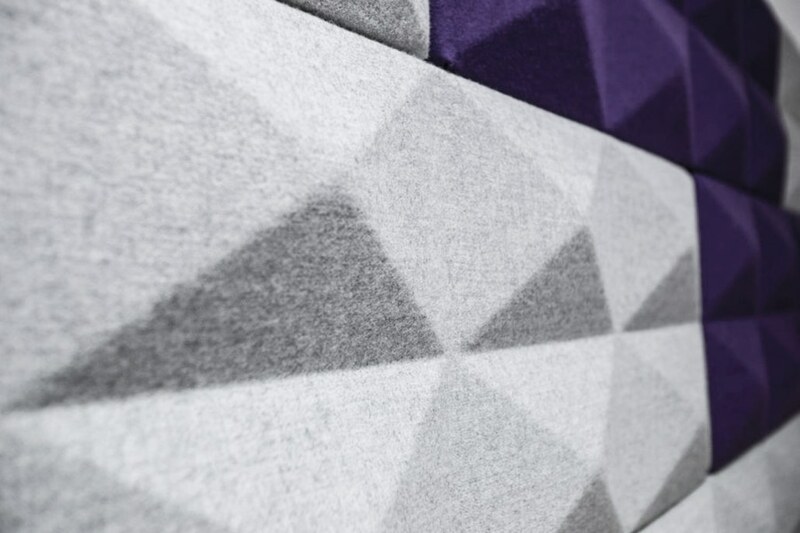 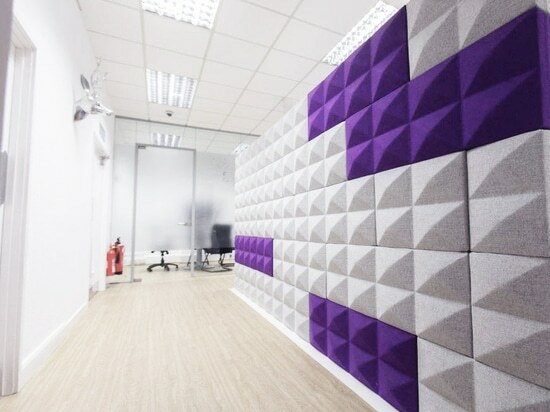 The combination of acoustics and branded manifestation maintains a sense of privacy, whilst injecting texture into the office. 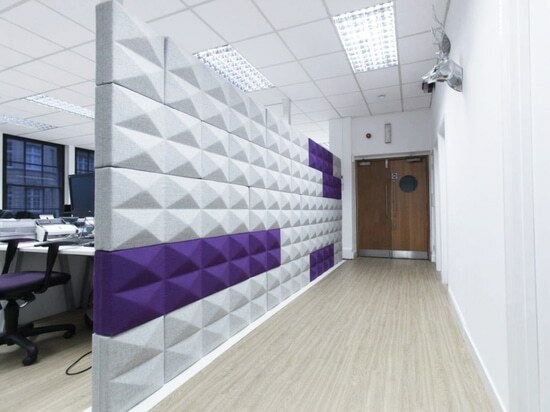 To generate an element of privacy between visiting clients and the Open Plan workspace, we installed the Fabriks acoustic wall in branded colours. 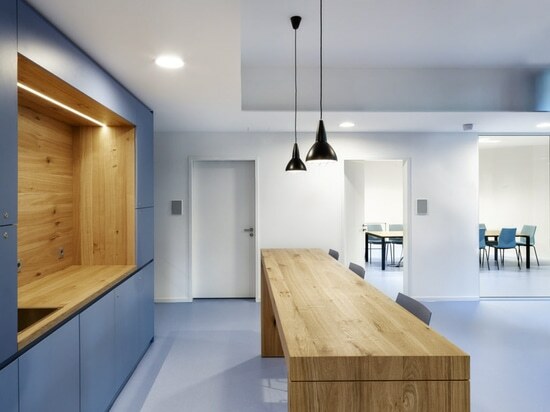 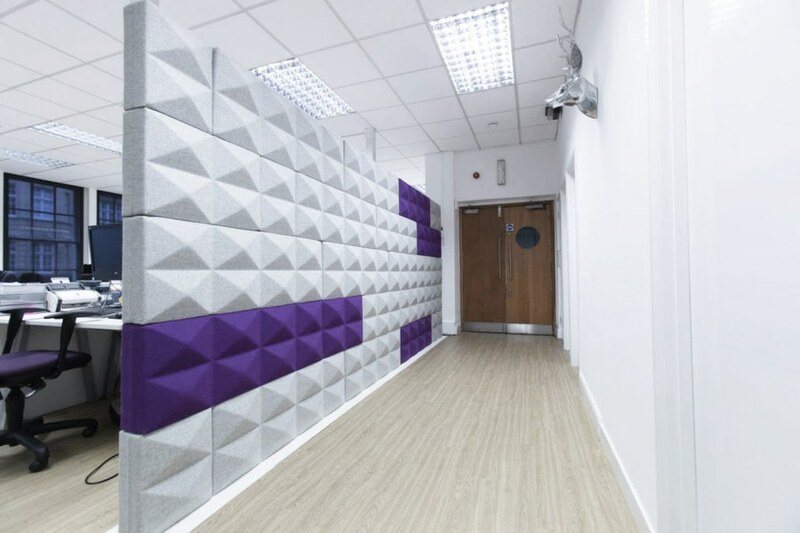 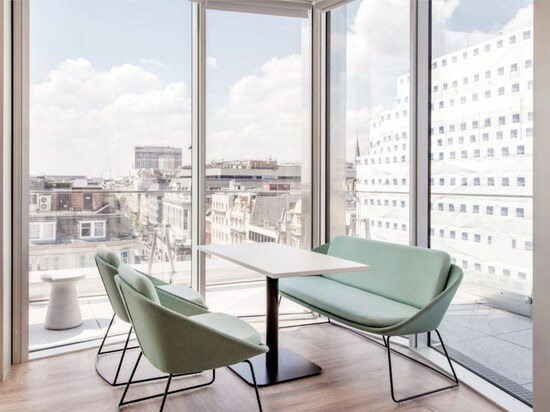 Cavendish Medical wanted to avoid installing a partition wall with fixed properties, therefore the Fabriks wall was a perfect, flexible solution to give that separation required with great acoustic properties. 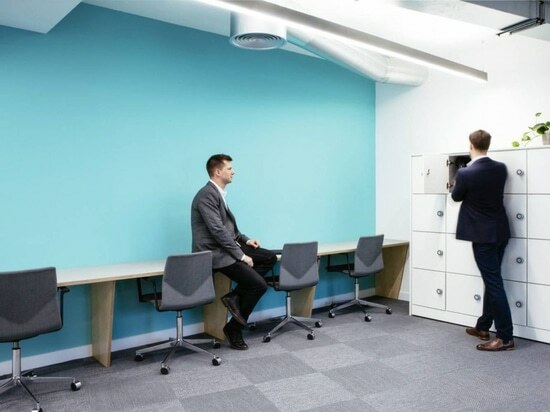 The Fabriks wall also provides a visual barrier between the office and the WC’s.